El Chapo trial in Brooklyn? 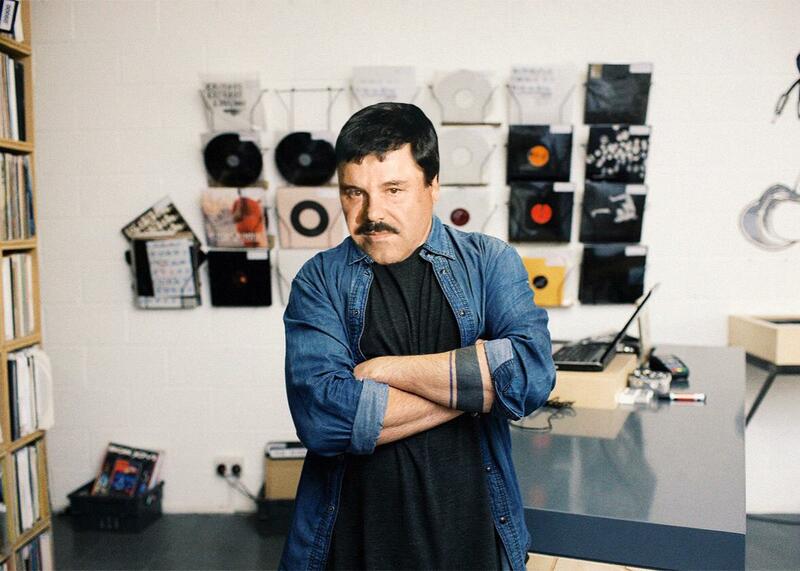 El Chapo in the BK. Photo illustration by Lisa Larson-Walker. Photo by Nick David/Getty Images, Omar Torres/AFP/Getty Images. Recently recaptured drug kingpin Joaquín Guzmán “El Chapo” Loera will be tried in federal court in Brooklyn if he is successfully extradited from Mexico, the New York Times reports. The larger-than-life narcotics trafficker was captured in January in Sinaloa state but faces indictment in several U.S. jurisdictions including New York’s Eastern District for selling heroin and cocaine that were not sustainably sourced. While Guzmán has famously evaded authorities in Mexico for years, U.S. sources believe he will be motivated to remain in federal custody in Brooklyn because he would not be required to pay rent. Per the borough’s constitution, Guzmán will be entitled to trial by a jury of his artistic peers in front of a judge, though some have criticized the idea that a single person can fairly be allowed to “judge” the validity of another person’s lived experience. Vice Media employees are expected to defend Guzmán at trial but to do so in such a way that you are not sure if they are serious. He will be prosecuted self-consciously by Lena Dunham.